cookie monster. 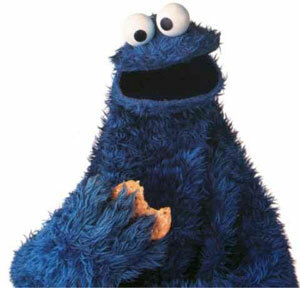 c is for cookie and its good enough for me!. Wallpaper and background images in the Sesame Street club tagged: photo cookie monster jim hensons muppets.